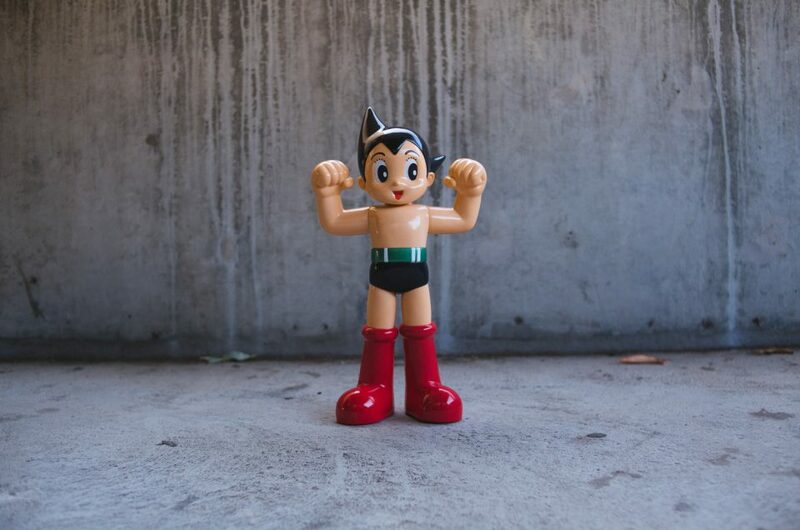 The OtaKing is hitting the BAIT store tomorrow for an Anime Expo pre-party that you won’t want to miss, themed after one of the most popular manga and anime franchises of all time! The OtaKing x BAIT x One Piece x AX Pre-Party will run tomorrow – Saturday, June 26 – from 6PM and 9PM at the BAIT store in Diamond Bar. This is an otaku event that will feature an art show, prizes, special guest artists, and a cosplay contest. One Piece cosplay is highly recommended, but any cosplay is fine! 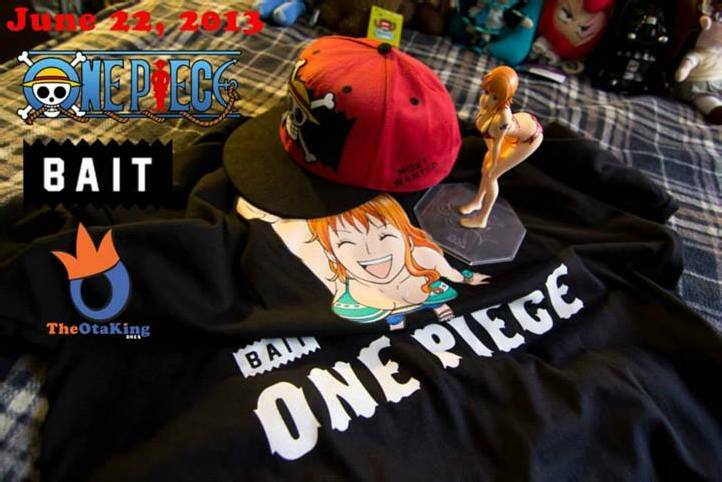 You can also score some special deals on the BAIT x One Piece Apparel Capsule – a series of snapbacks, tees, crewneck sweaters, pullover hoodies, and vintage baseball-inspired raglans that blend the magical One Piece characters with BAIT’s signature sleek style. Click here for more details – or browse the collection ahead of time at BAITme.com. Check out OtaKing’s official Facebook event page here. See you there – you won’t want to miss out!